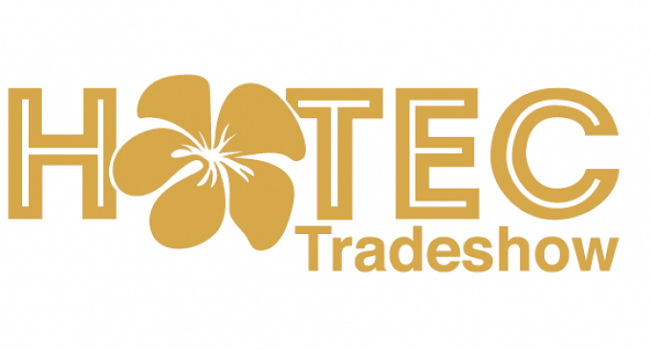 The tourism industry’s annual supplier trade show HOTEC 2018 will be a good platform for exposure and interaction for local suppliers. The two day trade show will begin from Thursday. Participants will take part in Barista competition, napkin folding and bed making competition. Through the show, local chefs will also be able to showcase their skills and improve on it as well.